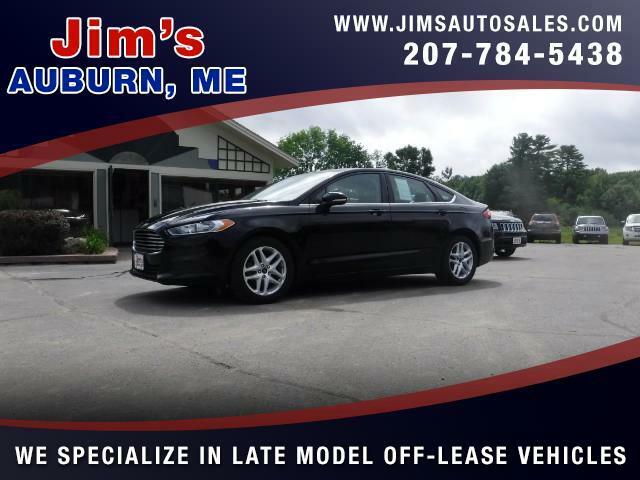 What a buy this Beautiful 2016 Ford Fusion SE, one owner, corporate lease car is! It has a perfect carfax, including the well maintained award! You'll enjoy the stereo system with microsoft SYNC and steering wheel mounted controls with blue tooth! The back up camera puts safety first The first to test drive will surely take it home so hurry in soon!